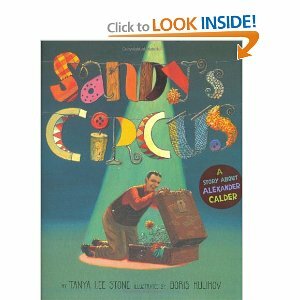 Summer is a time for circuses, so we’d like to recommend some books that are all about sideshow acts. From the world’s strongest man to sharpshooters to a fartiste, there’s sure to be something that interests you! A young girl remembers her grandfather’s life story, who played piano for the silent movies and performed in vaudeville. Louis Cyr amazed audiences in North American and Europe with his feats of strength. Learn more about this extraordinary man through his graphic novel biography. 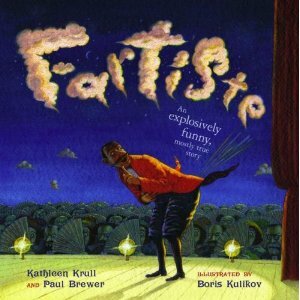 “Fartiste: An Explosively Funny, Mostly True Story” by Kathleen Krull. Joseph Pujol was a little boy growing up in 19th century France who could control his own farts! He grew up to become Le Petomaine and performed at the Moulin Rouge, making audiences laugh with his animal noises, songs, and other sounds. Annie Oakley’s amazing story comes to life in this biography. Annie Oakley was famous for her horseback riding stunts, trick shots performances, and sharpshooting abilities. 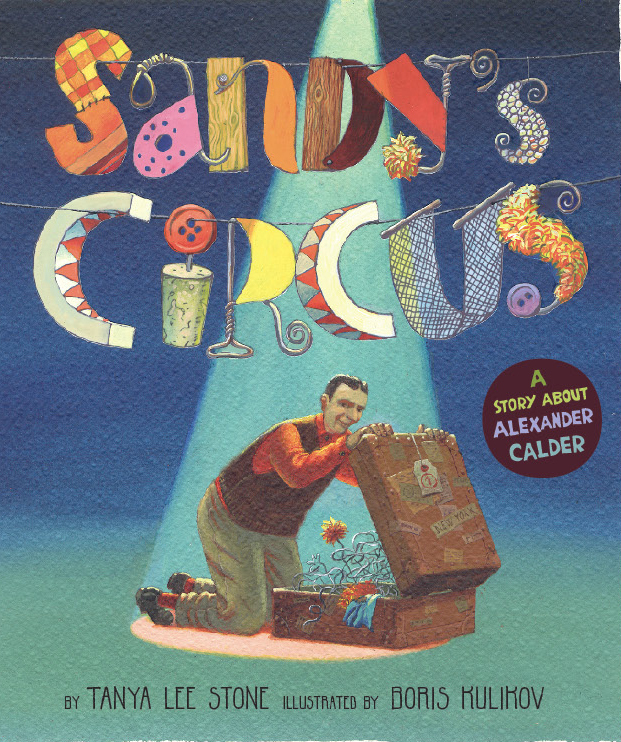 Sandy, or Alexander Calder, love to make wire sculptures. First he made a lion. Then he made a lion cage. Before he knew it, he was traveling between Paris and New York with his very own sculptural circus. If you loved Diary of a Wimpy Kid (we know you do! ), you’ll love Jeff Kinney’s website too! You can read an author interview, play the Cheese Touch Game, or Wimp Yourself (and see what you look like in cartoon form). If you haven’t read Diary of a Wimpy Kid by Jeff Kinney, stop by any St. Louis Public Library to get your hands on a copy. 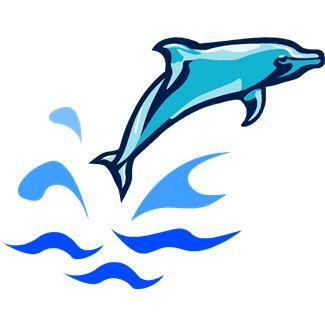 The Funology Website is full of ways to stay busy this summer. Not only can you play arcade games online, you can print off magic tricks, yummy recipes, and weird science experiments. Nitro Joe will amaze you with the power of gas! Coloring changing potions, exploding balloons, bubbles, fog and more. 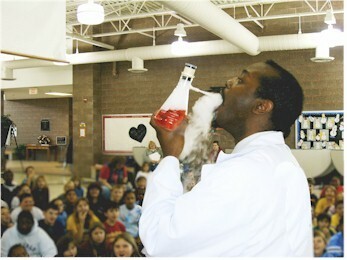 So, get to a St. Louis Public Library branch and be wowed by science! School’s out and you need something to do. 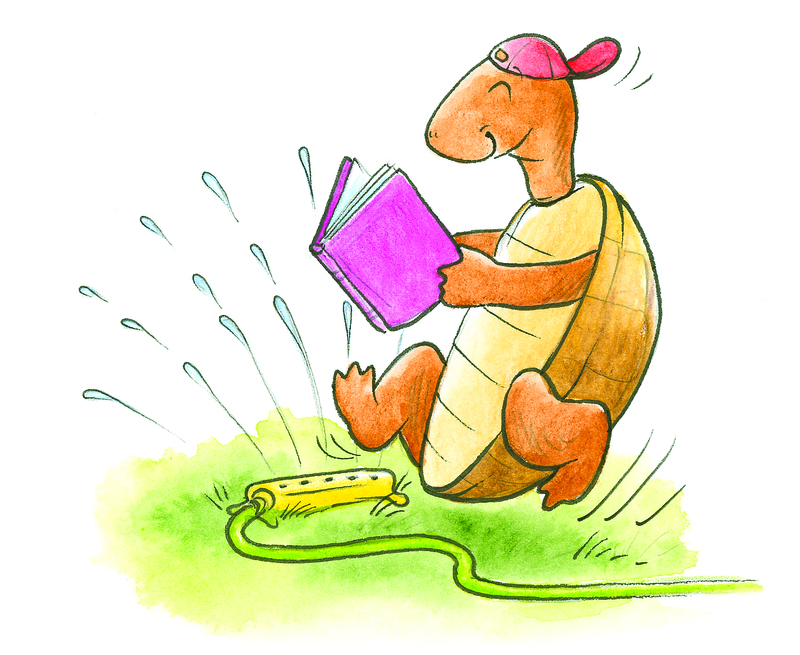 Why not attend a Summer Reading Club Kick-Off party? The following libraries will have Kick-Off parties where you can sign up for the Summer Reading Club, make a craft, or play a game.